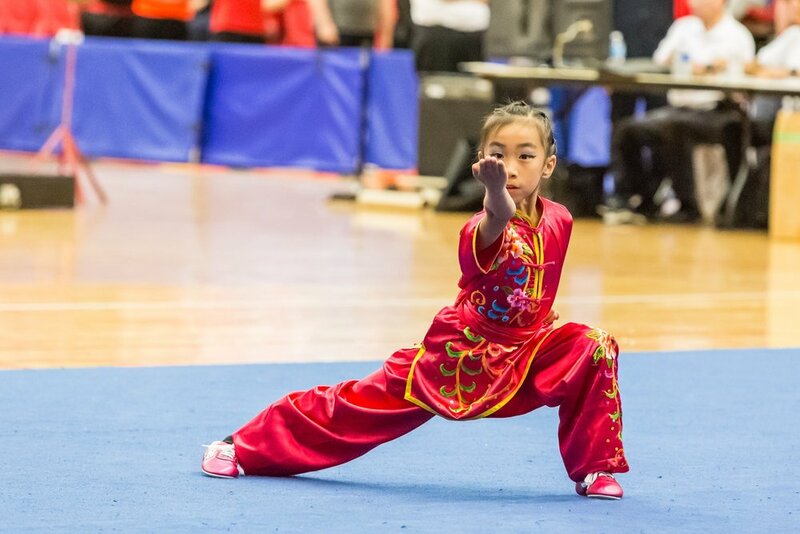 The Canadian National Wushu / Kung-Fu and Taiji Championships is the national wushu competition for Canadian athletes. 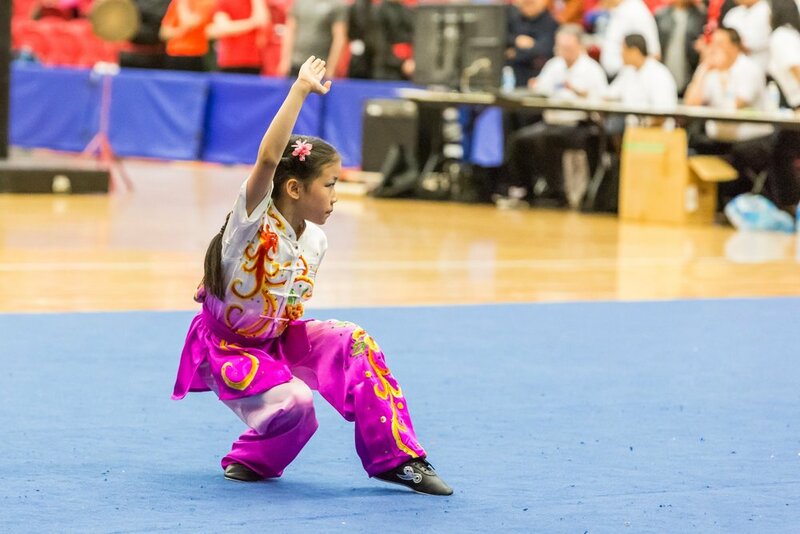 The event is held annually and consists of participating schools from across the country. 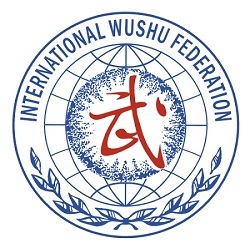 The competition is coordinated through Wushu Canada, the national organization that represents the sport in Canada and is recognized by the IWUF. 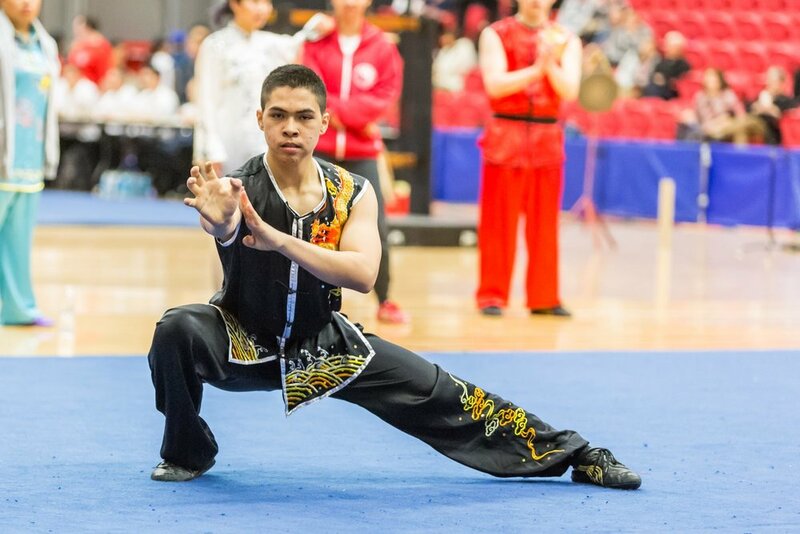 Every two years, the best athletes from the competition are selected to represent Canada on the national wushu team prior to entering international competitions. 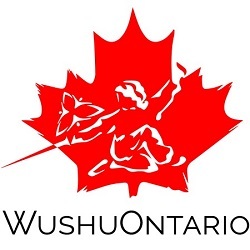 Wayland Li Martial Arts Centre has participated in the Canadian National Wushu Championships since the inception of our school. 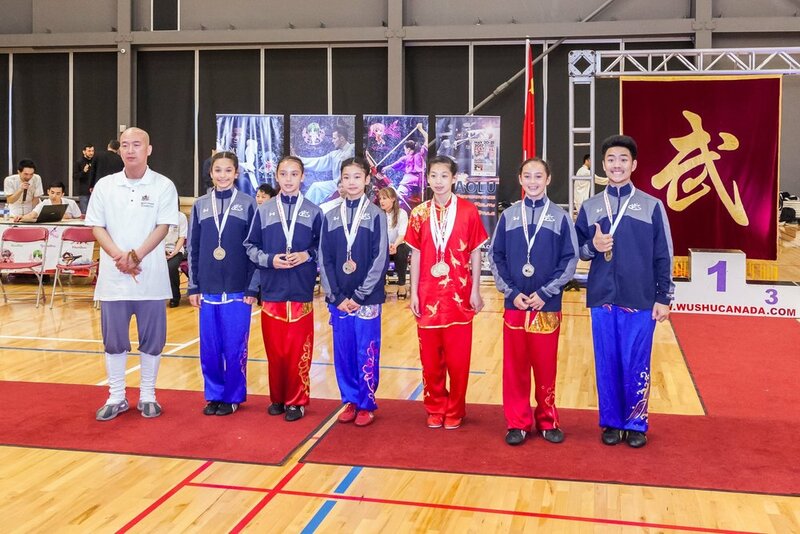 Our students have regularly placed in the top medal standings. 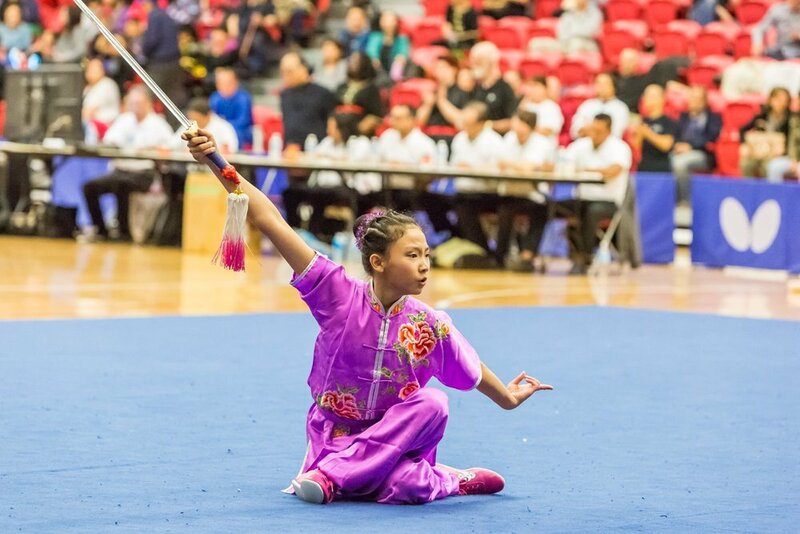 Congratulates to all 39 athletes from Wayland Li that competed in the 2017 Canadian Nationals! 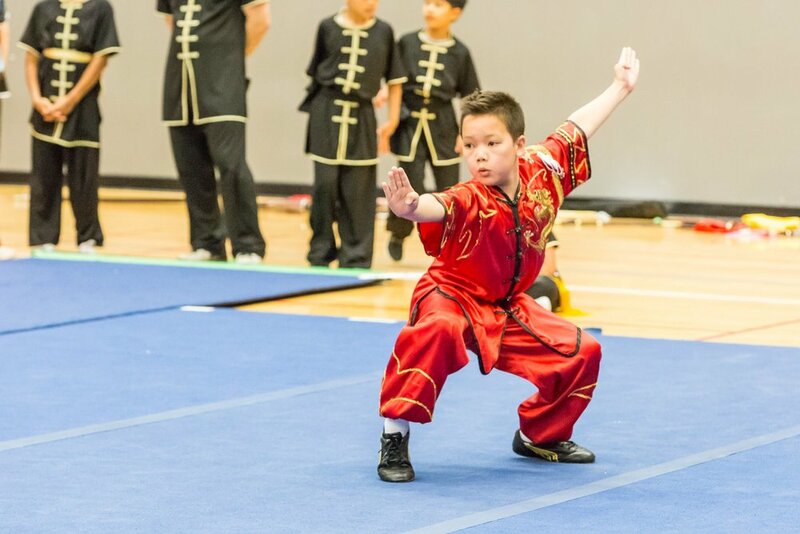 This year’s performance was outstanding for both our experienced competitors and students participating in their first competition. 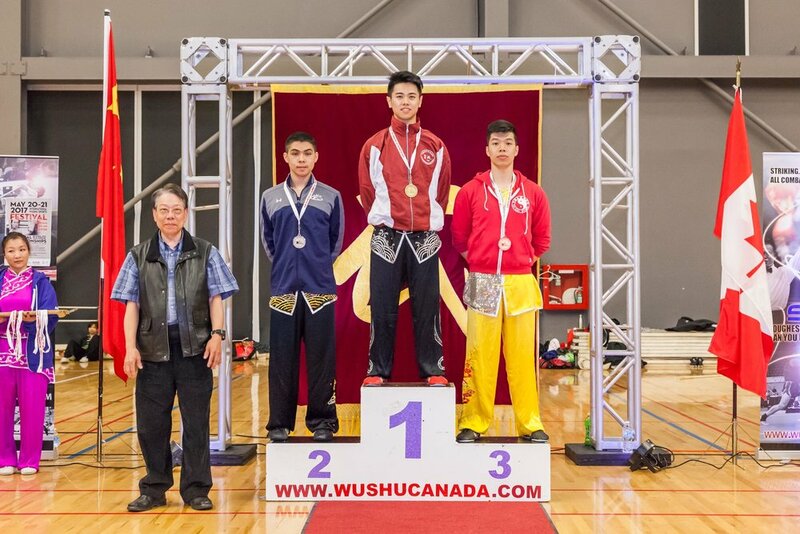 Dylan Liu was the 2017 Canadian National Champion for Group A male athletes. Zeina Shaltout and Caleb Akai were the 2017 Canadian National Champions for Group B athletes. 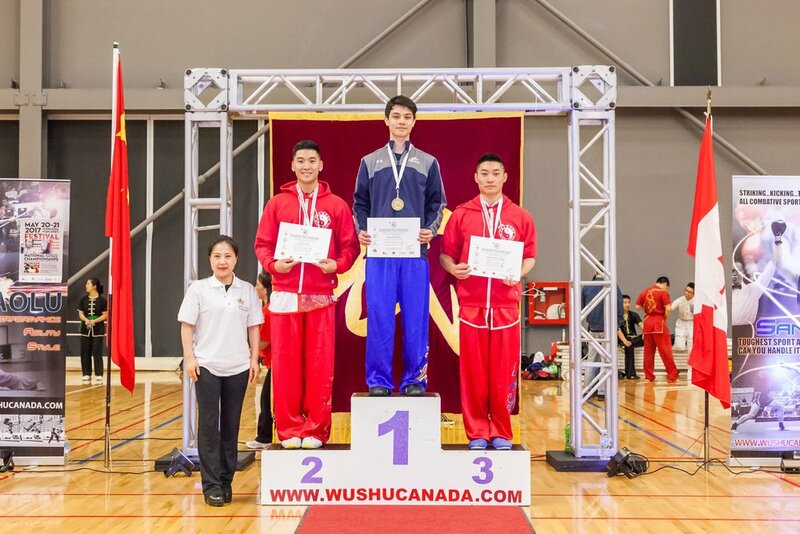 Adam Shaltout and Lia Tang-Ruggiero were the 2017 Canadian National Champions for Group C athletes. 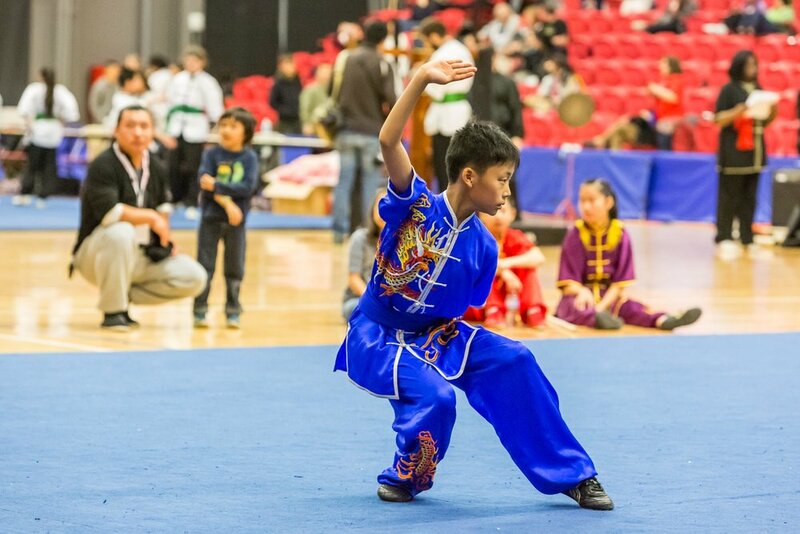 The 2017 Wayland Li competition team at the Markham Pan Am Centre. 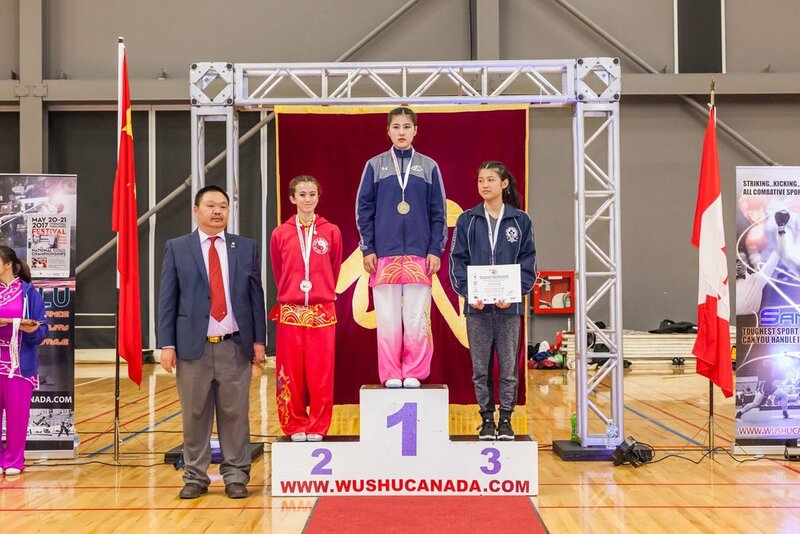 Erica on her way to being selected to the Senior Canadian National Wushu Team.